Ingestible adaptogens have been on the mainstream wellness community's radar for a few years now (though they've been used in Chinese medicine for centuries). These stress-relieving herbs, like maca and (the always-fun-to-pronounce) ashwagandha, are often sprinkled in smoothies and teas to reduce feelings of stress and fatigue by balancing our bodies' cortisol levels. Recently though, adaptogens have begun making their way into topical skincare products, too. 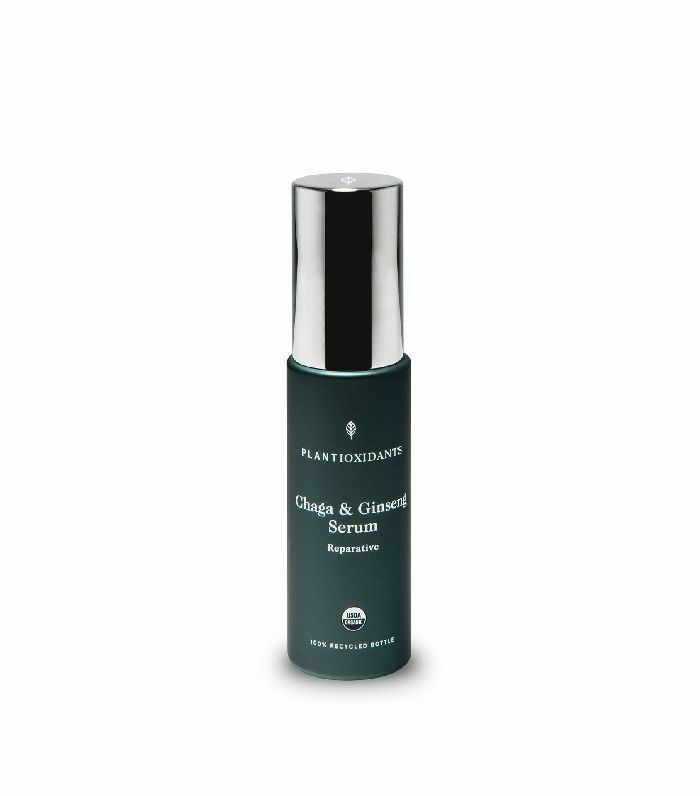 "Plenty of research shows the benefits of adaptogens within your whole body, so it should come as little surprise that they are beneficial on one of your biggest organs as well—your skin," explains Josh Wadinski, founder and CEO of Plantioxidants. What can adaptogens do for your skin? These ingredients (which also include familiar topical products like aloe vera and rosemary) assist with your body's natural defenses to reduce inflammation, promote faster wound recovery, and protect against a variety of other skin stressors, including circulatory, oxidant, and UV aggressors. That means younger, brighter, less-inflamed skin. 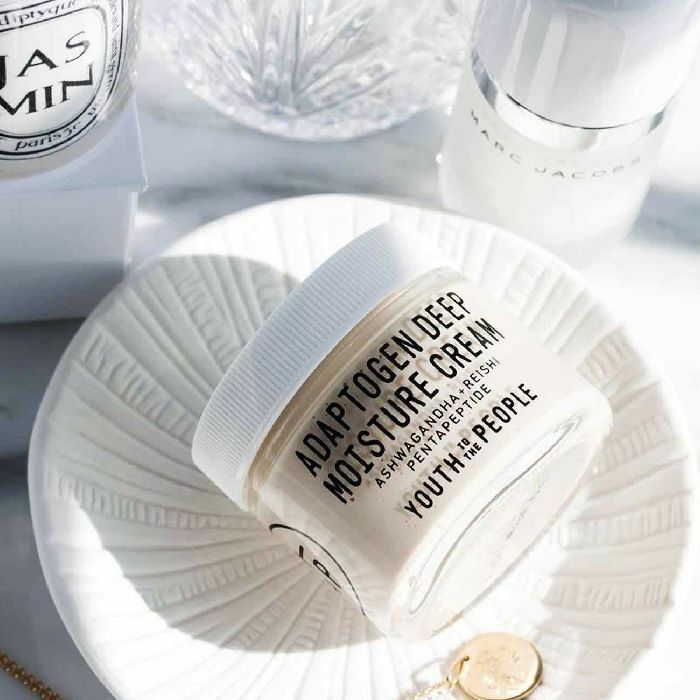 "Topical applications of [adaptogens] will benefit the skin by promoting a calm and normalized appearance and delaying the changes that occur in skin appearance and function with time," explains Craig Kraffert, MD, board-certified dermatologist and president of Amarte Skin Care. Yet despite all the benefits, "adaptogens" haven't quite made their way into most of our skincare vocabularies. That's mostly because of a lack of clinincal trials. "Unfortunately, there is not an abundance of research specifically on the topical benefits of adaptogens just yet," Wadinski says, adding that he and the Plantioxidants team are seeking dermatological researchers interested in "taking this more seriously." As Amanda Chantal Bacon, founder of Moon Juice, says, "We're just beginning to understand the impact these superherbs and supermushrooms have on skin." Still, skin health experts agree that the effectiveness of adaptogens is still proven by years and years of apothecary use. That doesn't mean they're a cure-all, of course. But for certain skin conditions, they can be a beneficial addition to your routine. "I always treat skin and formulate products from a multi-tier approach," says Sonya Dakar, skincare expert and founder of Sonya Dakar Skin Clinic. "There is not one solution but many ways to tackle and treat skin issues. Acne, eczema, rosacea, aging, skin immunity: These are all skin conditions that really benefit from adaptogens. By all means, it is not the holy grail, but part of a larger picture." Curious about some of the products at the forefront of America's adaptogenic skincare market? Keep scrolling to learn more. 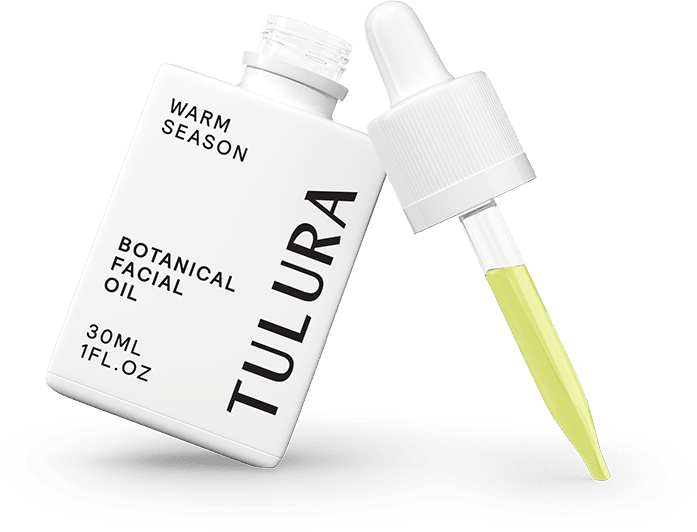 Tulura is a small, 100% clean skincare brand based in New York that makes two Botanical Facial Oil formulations, Warm Season and Cold Season. Both are made with an adaptogen called Schisandra chinensis fruit extract, in addition to soothing hemp, marula, and tamanu oils, plus essential oils of rose, neroli, mandarin, and healing helichrysum. 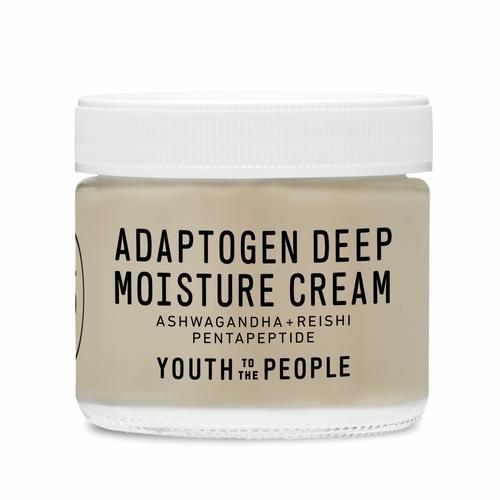 Ashwagandha, rhodiola, reishi, and holy basil are the adaptogens that give this non-greasy but super-hydrating moisturizer its calming effect. In addition to helping with UV damage and pollutants, the fragrance-free product works wonders to soothe sensitive, irritated, and super-dry skin. Health brand Moon Juice recently crossed over into skincare, and our wellness editor Victoria Hoff is big on its gentle adaptogen-rich exfoliator. 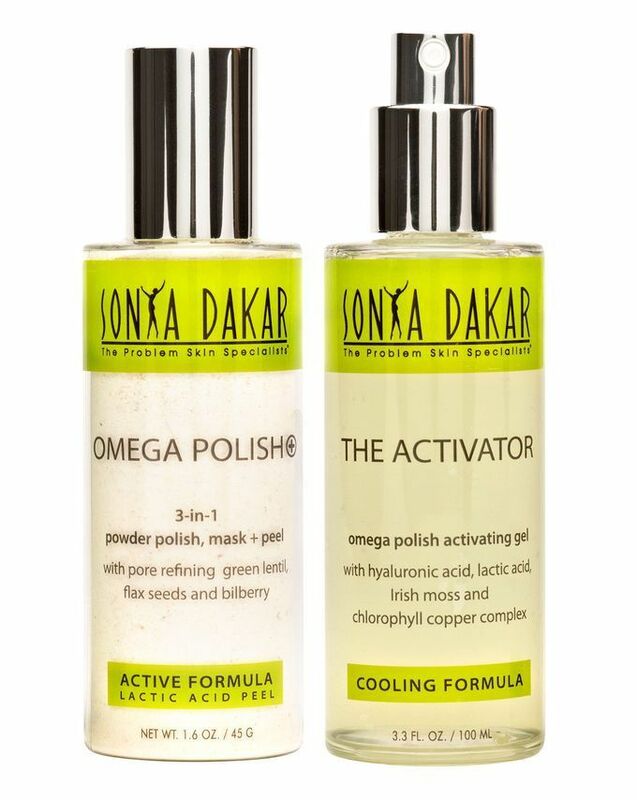 "I've been battling some lingering acne scars and discoloration after several weeks of travel, and they've virtually disappeared thanks to the Exfoliating Acid Potion, a 'magic' blend of AHA and BHA acids," she says. "I also love that it's gentle enough that I don't feel any stinging or tingling sensation when I slather it all over my face at night. Have I mentioned my blackheads are now nonexistent, too? "Most adaptogens are botanical extracts or molecules derived from botanical extracts. Others, such as purified elemental sulfur, are non-plant derived but fully adaptogenic," explains Kraffert. 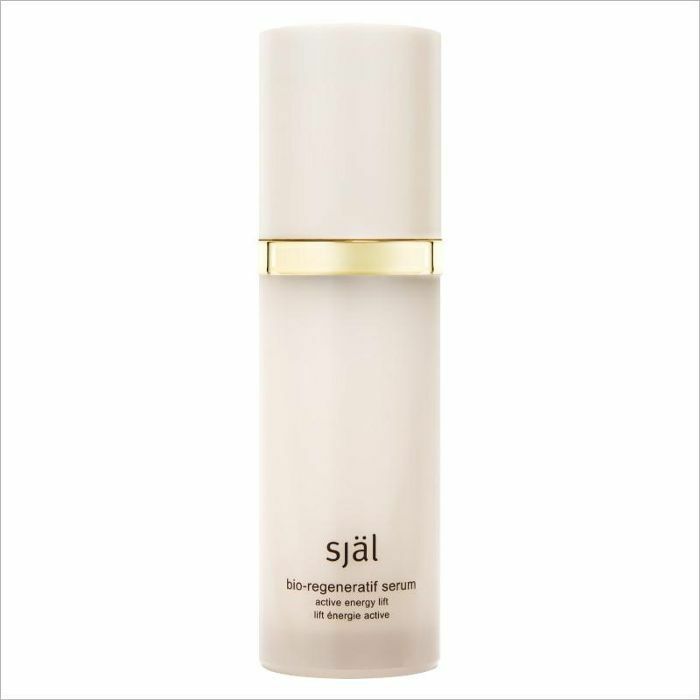 This featherlight, radiance-boosting, brightening, and calming serum features all of the above. "In addition to many customers telling us about the benefits they have seen from our Reparative Serum, I can tell you I completely swear by it," raves Wadinski. "As an avid runner, there are times I am exposed to a bit more sun than my sunscreen planned for, and my serum has helped my shoulders recover from redness and what would surely result in dry skin from a bad sunburn. Honestly, this serum is more effective than any post-sun skincare I have ever used." 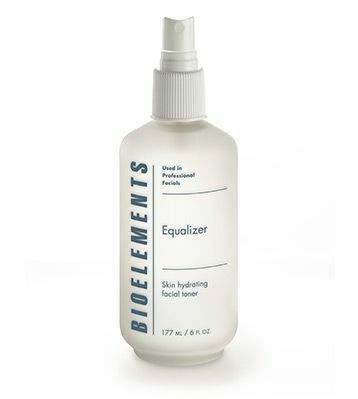 The combination of lactic acid, finely milled flaxseeds, and hyaluronic acid in this multi-use product offers both physical and chemical exfoliation while plumping the skin. It can be used as a quick polish, peel, or exfoliating mask and is gentle enough to use multiple times a week. 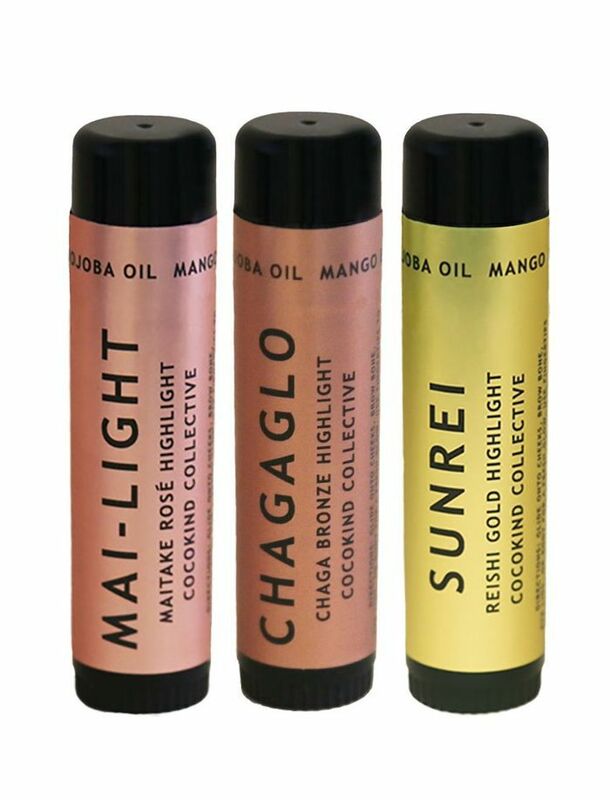 There's even adaptogenic makeup now, at least in the form of Cocokind's dewy new highlighter sticks, which are made with vitamin B–infused maitake mushrooms, anti-inflammatory triterpenes, and antioxidant-rich Chaga mushrooms. This hydrating toner is laced with Chinese herbs and aromatherapist oils to rebalance and nourish the skin. Its good-for-you ingredient list boasts ginseng, sumac, gotu kola, dong quai, and watercress Chinese herbs, as well as ylang-ylang, geranium, and rose oils. This supercharged serum has a ton of research-backed, results-driven ingredients, including various peptide complexes, vitamin C, hyaluronic acid, royal jelly, pomegranate extract, green tea extract, anise seed extract, ginseng, minerals, and a "signature gemstone blend." Called "the ultimate anti-aging treatment," the product works to improve radiance, skin tone, cellular regeneration, lifting, and wrinkles. Learn about another cool skincare ingredient: black cumin seed oil.